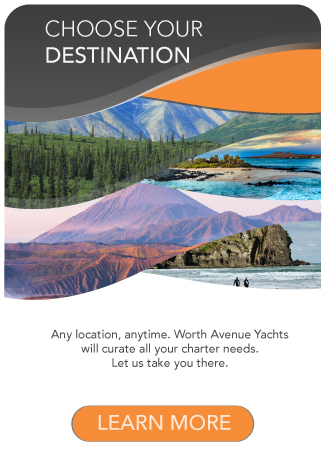 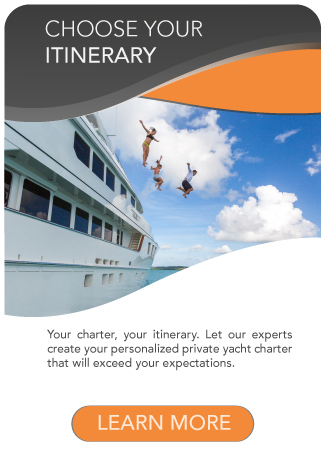 If you are in the mood to venture further afield, know it is possible to find private yachts available for charter in nearly every remote area of the world. 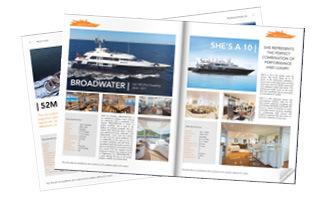 Yachts today more often than not, have long range cruising capabilities and while the majority of yacht charters take place in New England, the Medi­terranean, and the Caribbean, there are most definitely yachts available for charter in far flung exotic places (warm or cold in the southern or northern hemisphere). 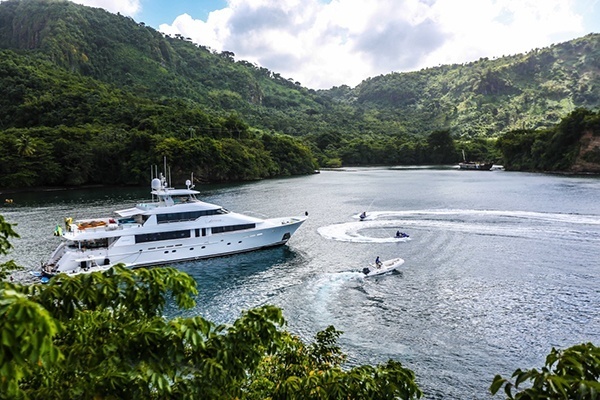 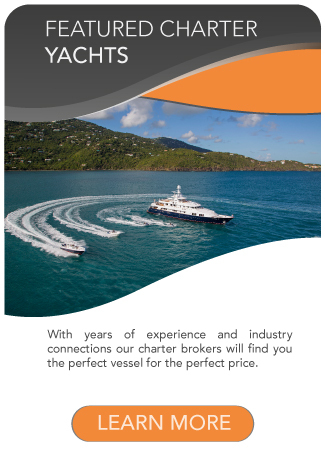 Ask your broker who is cruising off the beaten path this season.